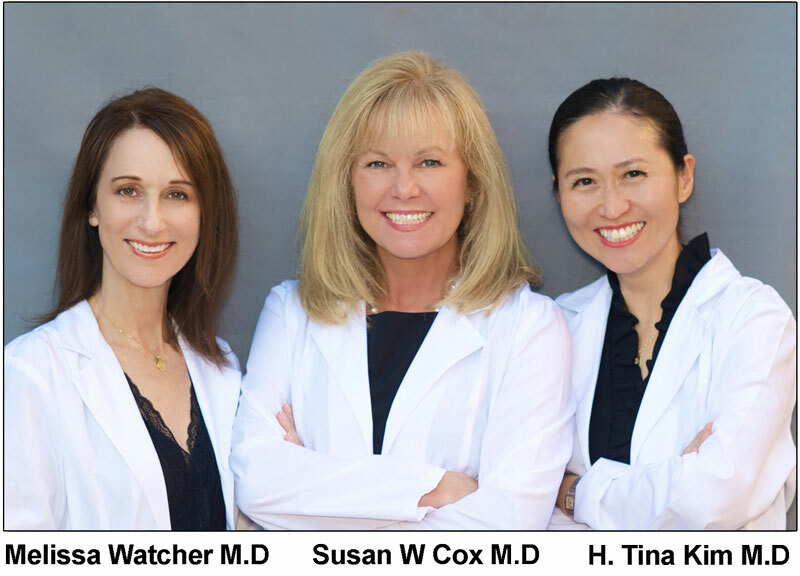 Welcome to Premier Dermatology Associates of Orange County. We thank you for taking time to read this and we look forward to seeing you in our office. 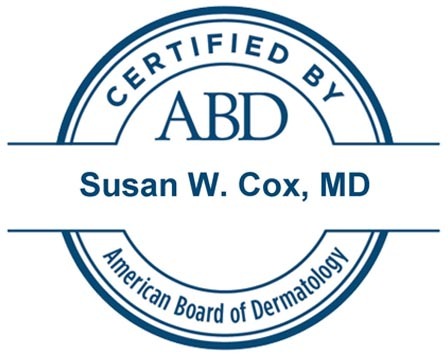 Dr. Susan W. Cox and Dr. Melissa Watcher are board certified dermatologists, each with over twenty years experience in providing the highest level of patient care in the Newport Beach area. 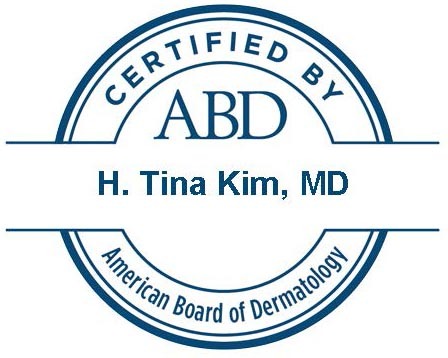 Dr. H. Tina Kim is a board certified dermatologist who joined the practice in 2014; she brings over ten years experience in cosmetic and medical dermatology in Newport Beach. Our doctors and staff are a committed team that works closely with each patient to make sure that your specific needs and objectives are met with your comfort and convenience in mind. 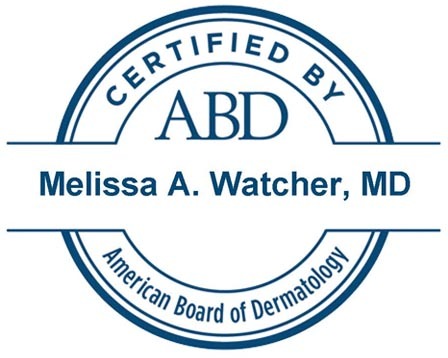 At Premier Dermatology we are skin specialists who understand that taking care of you skin is a lifelong endeavor. 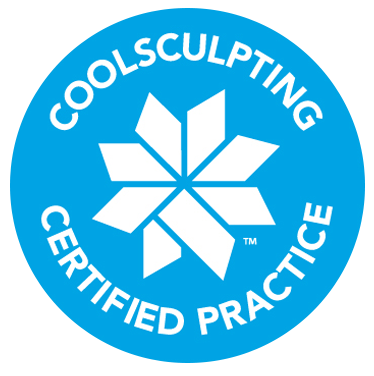 We appreciate the opportunity to be your partner in helping you look your best and maintain the health of your skin. Let us help you love your skin.